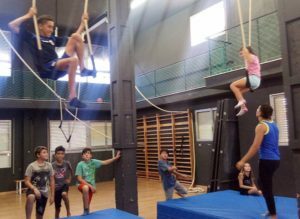 Phoenix Youth Circus Arts is making friends in Reus, Spain, a city of 110,000 people in Catalonia – about 75 miles from Barcelona. 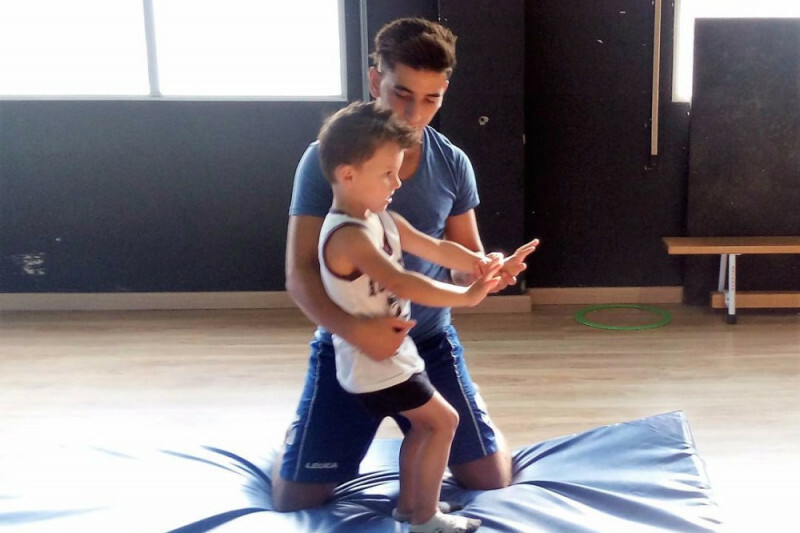 Reus Circ Social, under the direction of Rafael Arencón Edo, grew out of a scout group two years ago. They serve a diverse community: from neighborhood residents to young undocumented immigrants, to amateur circus artists. 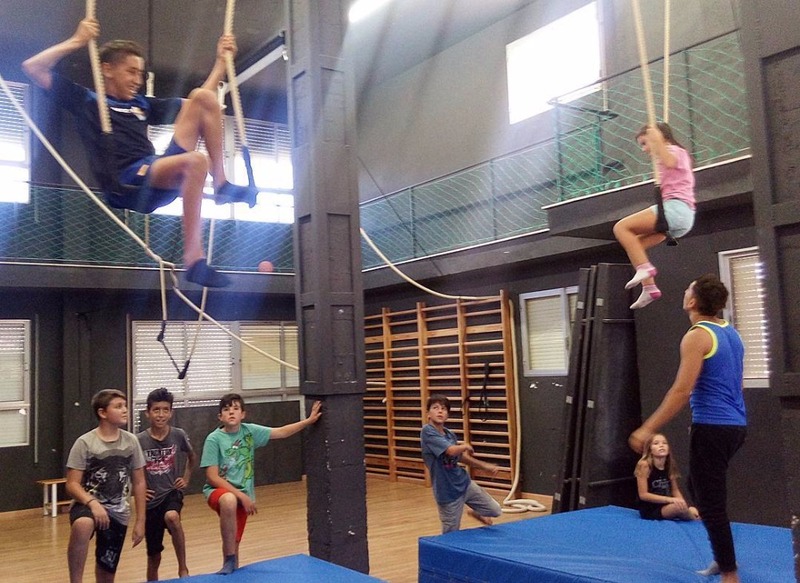 They need help with funds for the rental of their practice facility and to assist with scholarship funds for those students that can’t afford to contribute to the cost of the program – just like PYCA and other social circus organizations all over the world. It would be nice if some of our PYCA friends could help both organizations!